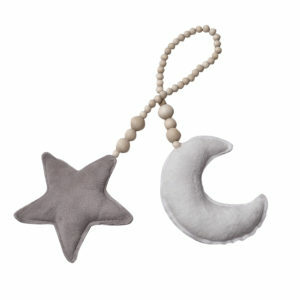 Garlands Archives - Moocachoo are the trendiest decor item to add to a nursery. 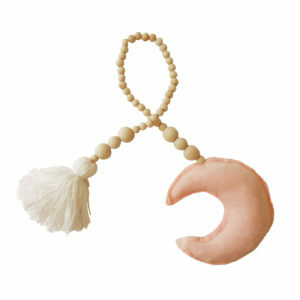 Garlands are the trendiest little decor item to add to a nursery, playroom or anywhere in your home! 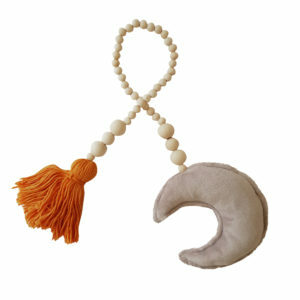 Wooden bead garlands are roughly 60cm in length. 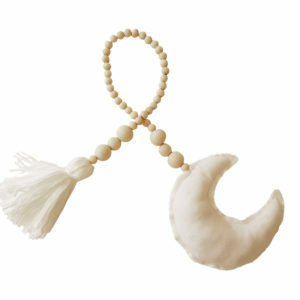 Made from natural untreated wooden beads, a wool tassel, and fabric shape.